Enjoy a dynamic first person shooter which will surely be interesting for all fans of this genre. Enjoy a dynamic first person shooter which will surely be interesting for all fans of this genre. You will play as a famous elite fighter who was ordered to destroy terrorists gang. The game requires skills of accurate and fast shooting at moving targets. You have different weapons at your disposal. 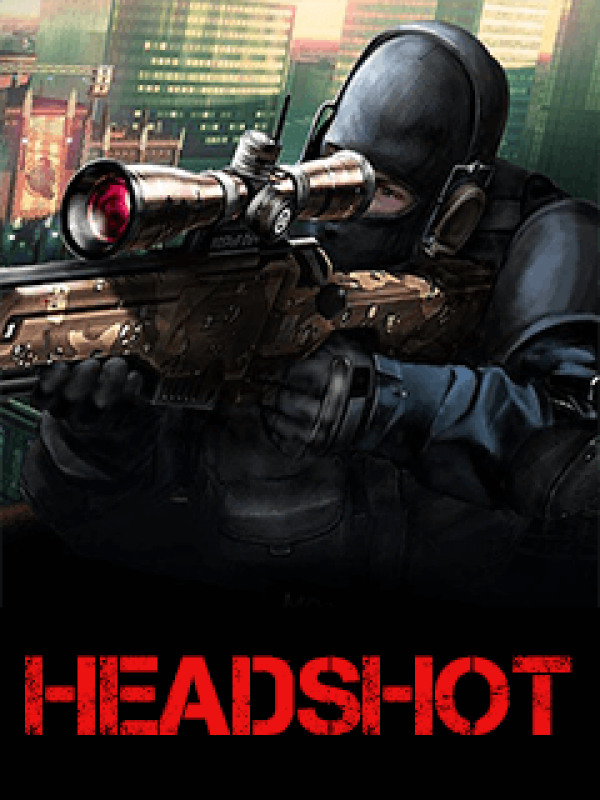 Defeat your enemies by an aimed head shot!